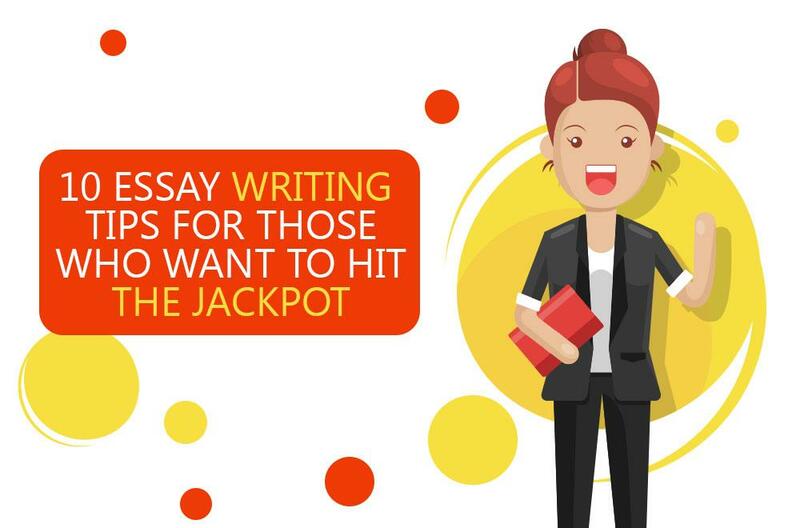 Learning is not an easy process, and writing a comparison essay that follows a certain format might seem a mission impossible to complete at a first glance. However, this challenging task can be split into building blocks, whereby this assignment becomes not only possible but might look like a puzzle appealing to complete. The intriguing part of the assignment is about combining the building blocks into one integral unit: well organized academic paper. These building blocks are intangible: finding the links and connections between different events and ideas; engaging in critical thinking and going beyond a mere description of ideas or events by extending on their further analysis. 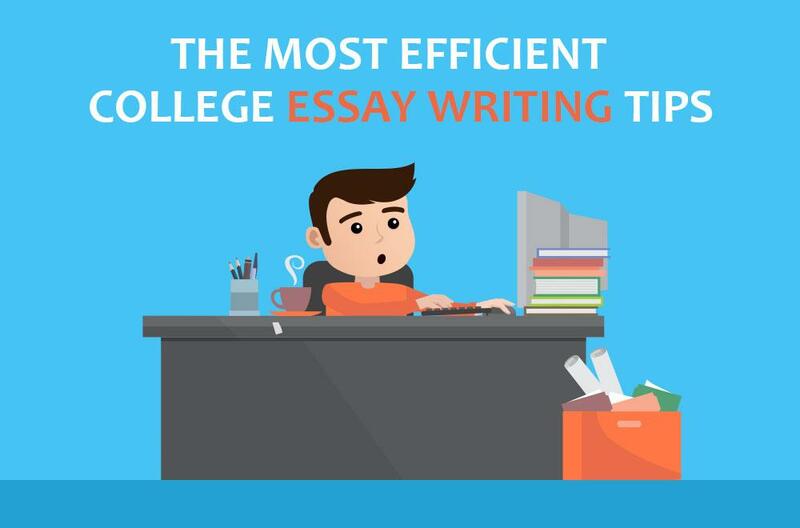 We have scrutinized the guesswork and devised handy comparison essay writing tips for completing this task. By definition, comparison and contrast essay has two intrinsic parts: compare and contrast. The comparison exercise assumes finding similarities between the objects you compare. The contrasting part of the exercise is intended to find how objects, ideas, texts, etc. are different. When discovering similarities and differences, it is useful to sketch your ideas, and you may keep the notes in the form of the outline. The five-paragraph format that is traditional in essay writing is surely imminent and, in fact, comes in handy when working on a comparison essay. This useful hint will save you both time and efforts and convert the task into the enjoyable exercise that you will find a useful tool to take with you into your adulthood. Thus, one paragraph will be dedicated to the introduction, one paragraph will reflect on the conclusion, and the remaining 3 paragraphs will be the discussion, a so-called main body. Introduce your subject properly so the audience can clearly understand which two subjects you are going to compare and how you are approaching your assignment. You need to develop your thesis statement that will help you present a focused argument, a so-called road map for your readers, which makes your audience engaged with your discussion. Organize your thesis statement in a way that takes your subject of discussion from the vague and general platform to a well-defined point of discussion. 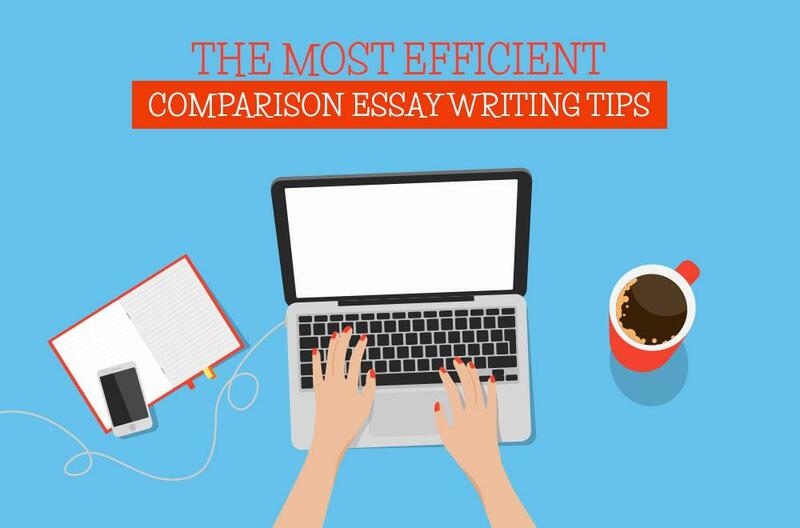 A well-organized comparison essay will reveal itself through the analytical manner of its presentation. The grounding blocks of your discussion will utilize 3 paragraphs as follows: first two will be individual comparison subjects while the third paragraph will unveil your potential to analyze both subjects combined. Once the unique traits of the subjects under discussion have been presented in the two paragraphs, reflect in your third paragraph what benefits you might draw when comparing two objects, why you do this, etc. Try to express your ideas within 5 sentences per each paragraph. Last but not least, make your final appeal to the readers by summarizing your discussion in 3-5 succinct sentences that depict the subjects you compared, how you have arrived at your conclusion and how your essay can be useful to your audience. Never bring any new ideas to the conclusion. Do not forget to rephrase the main point you pursued to prove in your paper. Remember, comparison and contrast essay topics might vary to a great extent, and there is no limit to those you can opt to choose. However, they are taught at schools primarily with the goal of helping you organize your speech so other people could follow your ideas if done properly. Need more help? Order your paper now with a 15% discount on the first order!